Business people travelling to Mozambique to do business are seeking a great base from which to operate – a place to meet people, a great place to stay, great places to eat out and great places to exercise or enjoy leisure activities. Maputo offers all of these and more! Find your premier hotel in this capital city which features business facilities for serious travellers. 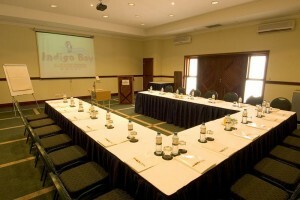 Maputo is the conference capital of Mozambique, the centre of the country’s conferencing needs. Become part of seminars related to industry, education, construction and infrastructure, human health, the arts and sciences, medical field, consumerism and recreation at the click of a button! Mozambique business travel can be easy! Flights to Maputo land regularly from South Africa and abroad, and hotels usually have a transfer service. Book a luxury room with a view over the city lights at a hotel where services include meeting rooms, high tech gyms, spas for massages and other treatments and of course a swimming pool for those hot summer days. Many business people travelling to Mozambique’s capital of Maputo are gravitating towards the new Maputo Millennium Centre – in the heart of the city. 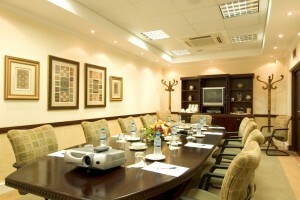 If you and your company require conference facilities or meeting rooms, you can hire a space in this state of the art building. From business meetings to international conferencing, Mozambique accommodation for business travellers is diverse – from small, intimate guest houses with adequate meeting rooms to large, fancy, high tech conference rooms in five-star hotels. Maputo is the best destination for central business needs – hotels such as the Polana Serena, Hotel Avenida, Rovuma Hotel and VIP Grand all feature state of the art conference facilities. As this harbour city develops so does its population and its business needs. 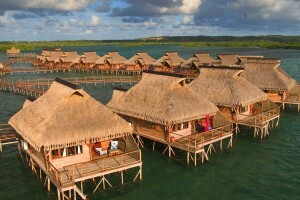 Mozambique is a fantastic teambuilding destination for business travellers. This tropical African country is brimming with choice when it comes to interactive activities such as scuba diving, snorkelling, fishing, dune boarding, kite surfing, sailing, pubbing and much more. 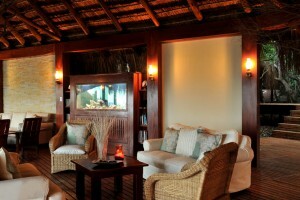 Have you ever been to the Bazaruto Archipelago to meet in Bazaruto Lodge or Azura Benguerra? Have you ever ventured to the Quirimbas Archipelago for a team building experience on Vamizi Island or Matemo Private Island for total seclusion and beauty? Mozambique offers business travellers serious work opportunities, plus time to see what makes the country tick.